This Valentine's Day the planet Earth is getting a present. San Francisco based imaging startup, Planet, is launching 88 satellites into orbit. 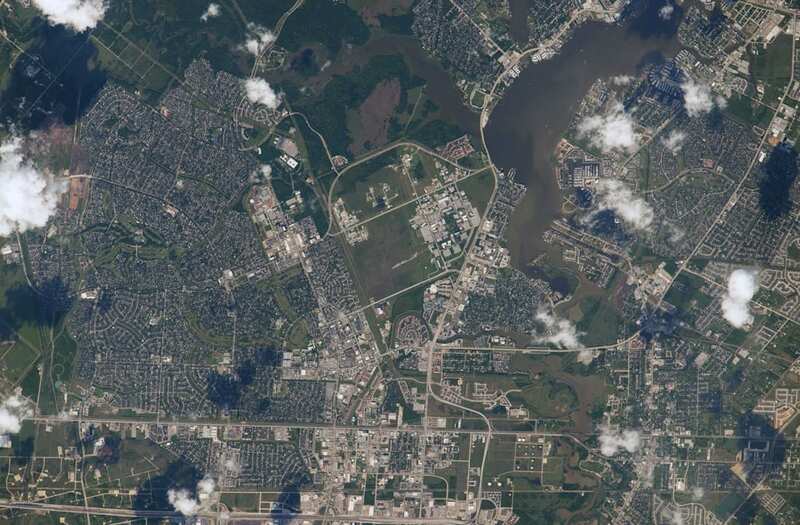 These satellites gather information by photographing the planet daily so that people can see the changes that are happening throughout the planet and react to them. The 88 satellites will be their largest fleet ever launched, but they won't be alone. They're being launched in an Indian PSLV rocket along with 15 additional satellites not belonging to Planet. If the launch is successful Planet will operate more satellites than any other company in the world with 143. The launch will also mean Planet can image the entire earth daily, whereas right now they're only imaging about a third of the earth daily. The launch is taking place in India on Valentine's Day. They used it as the basis for one of the most well-known theories in science: that the dinosaurs — and about three quarters of life — were wiped out by a huge asteroid crashing into Earth. That idea was hotly contested for decades, but is now generally accepted. The layer itself is called the K-T boundary because it marks the division between the Cretaceous and Tertiary periods of prehistory. You can't see a living tree that's more than 200 million years old. But you can see trees that were living more than 200 million years ago — because they've fossilized, turning into petrified wood. One of the largest concentrations is at Petrified Forest National Park in Arizona. At the time the trees were growing, the area was a large river basin shrouded by forests.